Chilliwack, BC – The 31st Annual Chilliwack Rotary Club Book Sale starts Sunday October 18 and runs til the 24th. 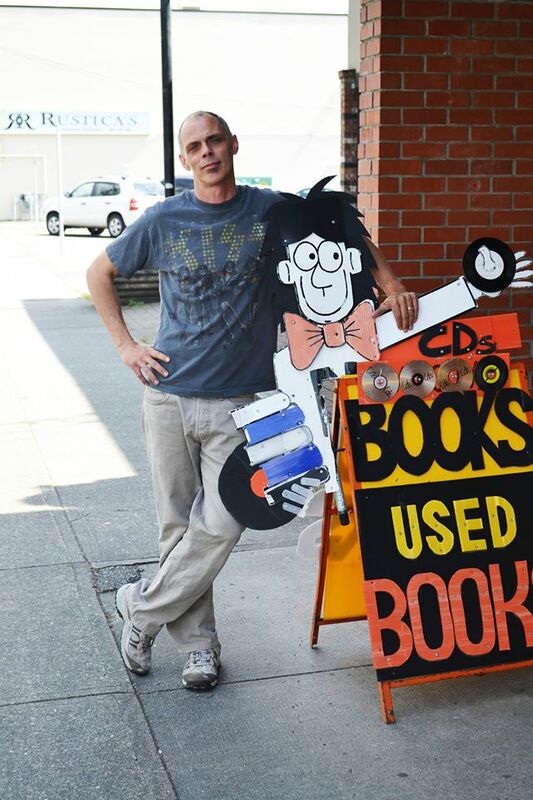 The Chilliwack Mall will once again be the hib for al things books, DVD’s and CD’s. The main collection point for books is at the Rotary Service Building located on Ashwell Street, just south of Hodgins Street. What is the Rotary Book Sale? For the past 30 years the Rotary Club of Chilliwack has held an annual book sale. Sorting the donated books is an ongoing process through out the year and involves many members of our club. The proceeds from the book sale help to fund many of our local Rotary projects. We are very thankful for the generosity of the Chilliwack community. 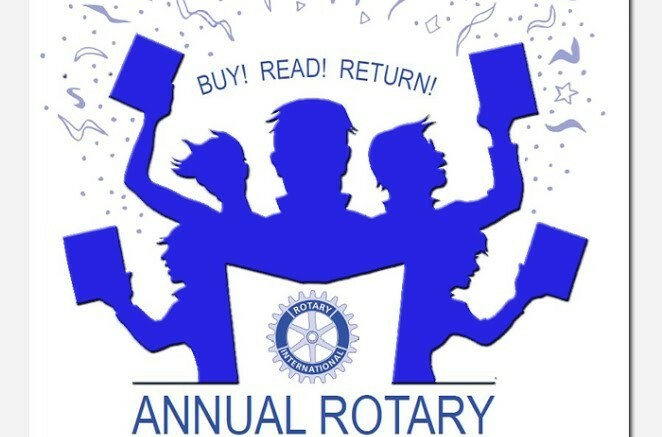 Be the first to comment on "31st Annual Chilliwack Rotary Club Book Sale October 18 – 24"